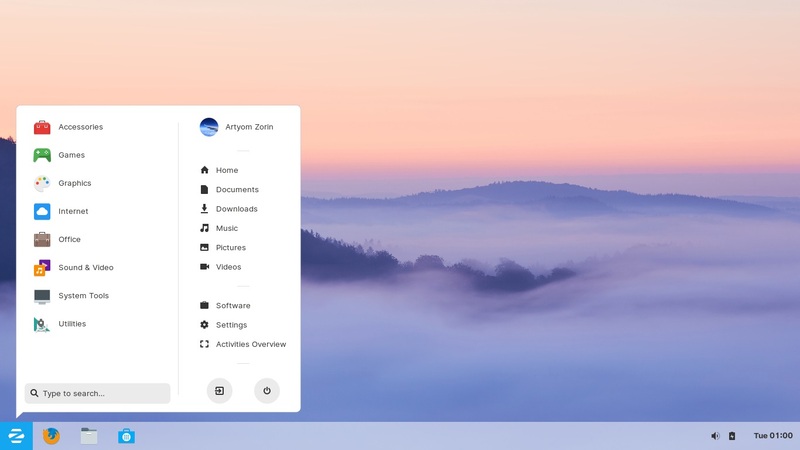 Zorin OS which is based on Ubuntu Linux and one of the best Linux alternative for Windows and MacOS operating systems has released its latest beta version with an overhaul in design. The Linux OS Zorin recently, on its blog revealed the features of the latest Zorin OSD 15 with a quite nice makeover. According to the blog of Zorin, the upcoming release has revamped the OS to give a new experience for apps installation and more user-friendly interface than before. The beta version runs on Gnome Shell 3.30 and the Linux kernel 4.1. The world is moving on smartphones now, more and more users are spending their time on smartphones and tablets to manage their work on the go; so that they can be more productive for themselves and organisations. In the direction of the same, Zorin has orchestrated to integrate the traditional OS somehow with mobile operating systems with the help of Zorin Connect. 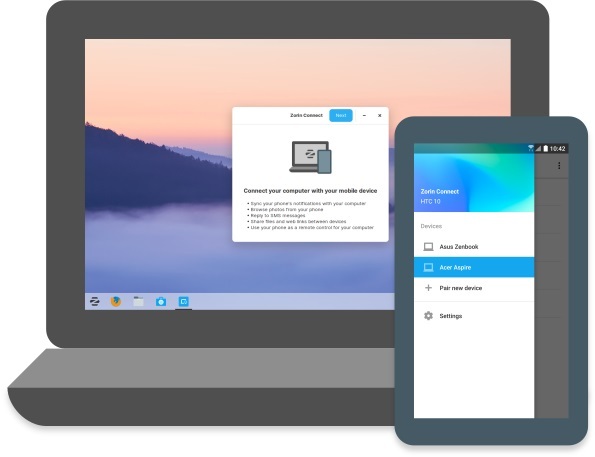 This software is based on GSConnect and KDE Connect with deep integration into the Zorin OS 15 to merge the experience between your computer and Android phone. The Zorin Connect allows the users to perform the following jobs between Zorin 15 OS and Android smartphone. 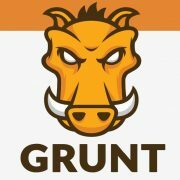 Control media playback on your computer from your phone. All communications are RSA encrypted end-to-end and happen on your WiFi or local network. 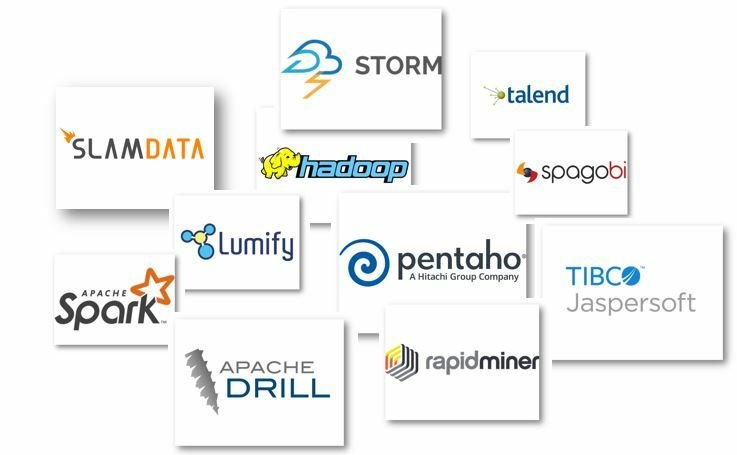 No data is being sent to the cloud. Zorin Connect can be accessed from the Zorin menu > System Tools > Zorin Connect after downloading the Zorin Connect app from Google Play store. Here is the link to download Zorin connect app. 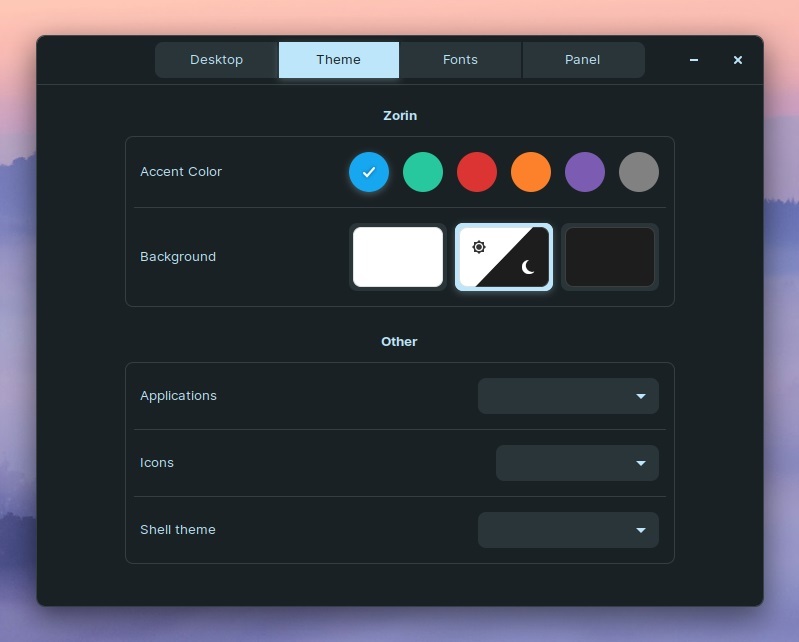 Earlier the theme of the Zorin was a bit old in texture which has been replaced with a new sleek and refreshed looked theme. 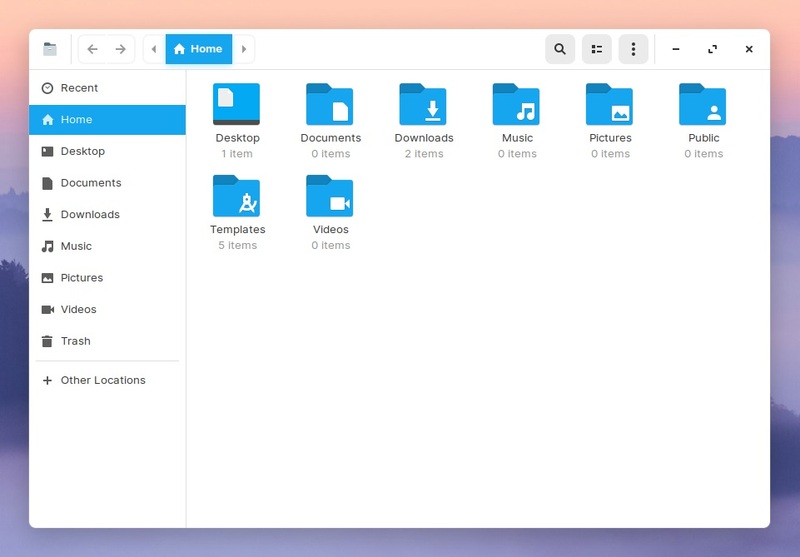 The new theme gives immaculate icons with contrast colours and more fluid desktop feel. It offers 6 colour variants and Light & Dark modes. 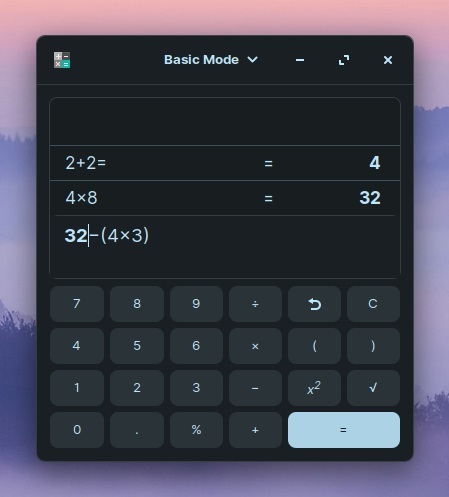 Calculator in dark mode of the new Zorin 15 OS. 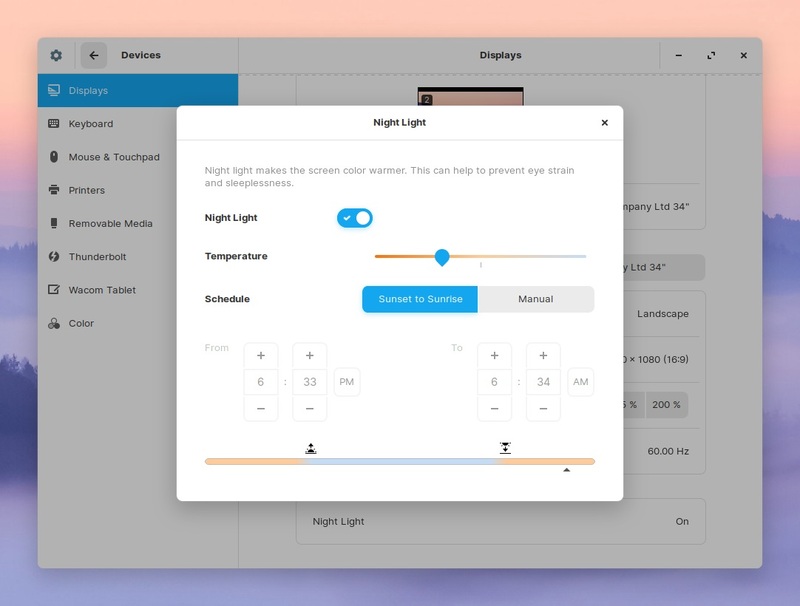 It also has a new feature called Zorin Auto Theme that can turn the system into a dark mode during sunset to reduce the eye strain and again back to light theme mode after sunrise. The user can enable these features from the Zorin Appearance app. Furthermore, to filter the blue light emission the Zorin has introduced with Night light feature which can be turned on from the Display settings of the OS. In the above picture, on the right side, the touch layout can be seen which shows that apps and content of the OS squeeze to make a grid interface for more space while the bottom panel switch to offer app grid menu, and access system controls & indicators. Furthermore, 3 finger pinch to reveal recent running apps and workspaces; 4 fingers swipe up or down to switch between workspaces and more. 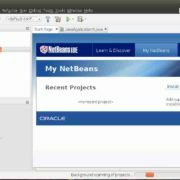 We are familiar with the Ubuntu Software centre from where the users conveniently can download different applications to install; to give same kind experience on Zorin OS, its developers have introduced the Flatpack on Zorin 15 paired with Ubuntu Snap to take the apps installation experience to next level. 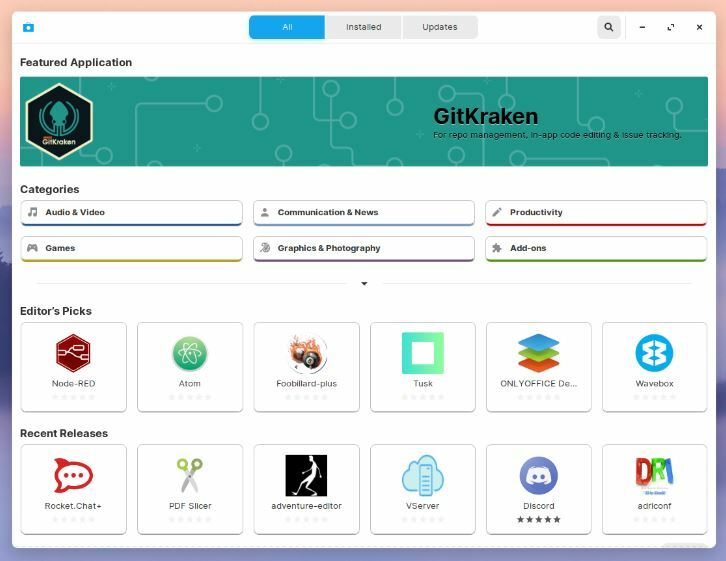 The Flatpack is the out of the box on Zorin that adds Flatpak repositories such as Flathub to install apps graphically. This made the Zorin future proof to support containerized package formats on Linux too. 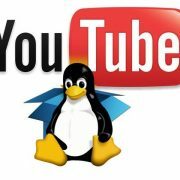 To try this new Linux you can download the Zorin 15 OS ISO file from here.